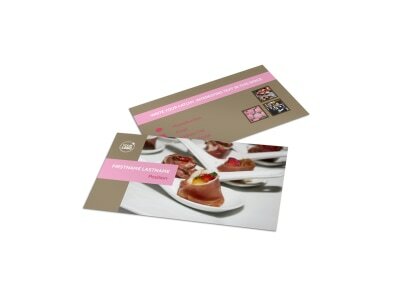 Customize our Event Catering Postcard Template and more! 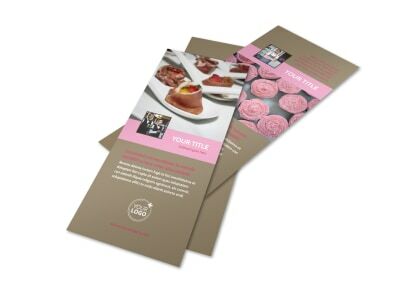 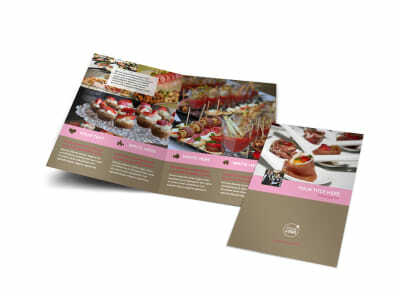 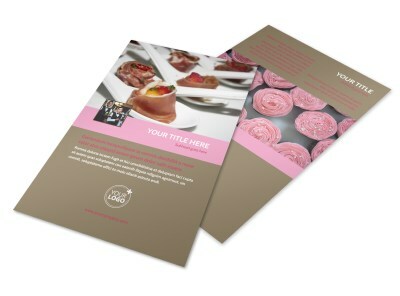 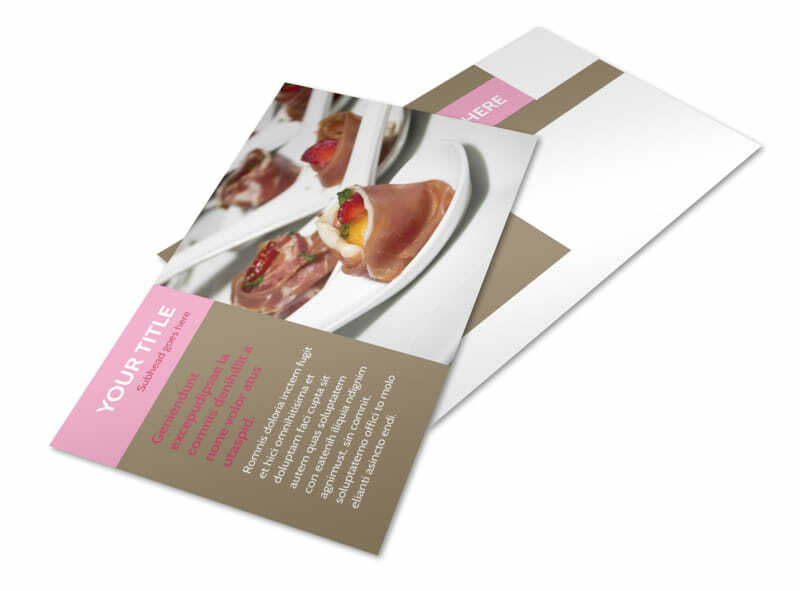 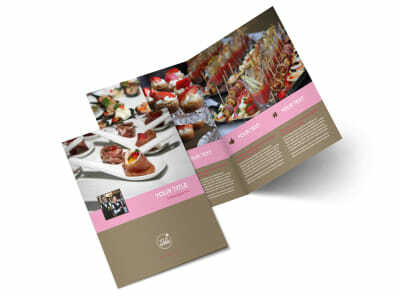 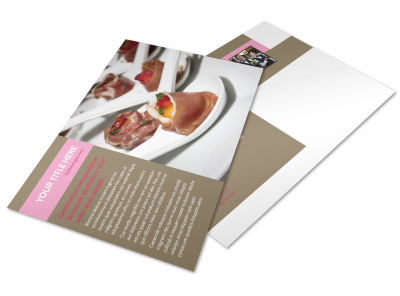 Spread the word about your mad event catering skills with event catering postcards distributed to your target market. 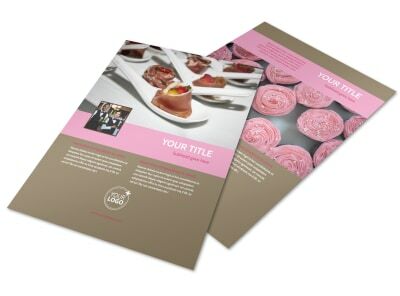 Upload photos of previous events, add text detailing your rates, and provide a strong call-to-action to sell your services to new and existing clients. 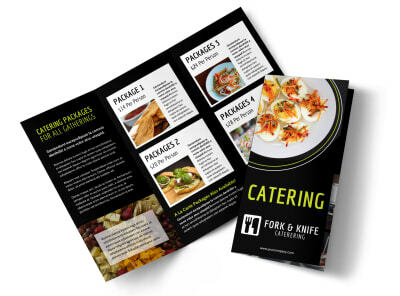 Get busy crafting the right design for your business now.